I am trying to connect to mongodb from my web application using Mongooose. However, I get an MongoError: auth failed from mongo when I specify the database I want to connect to. If I do not specify the db, then to connection is successful. It works when using mongo command line and mongodb management tool like Robomongo. Here is what we normally do. 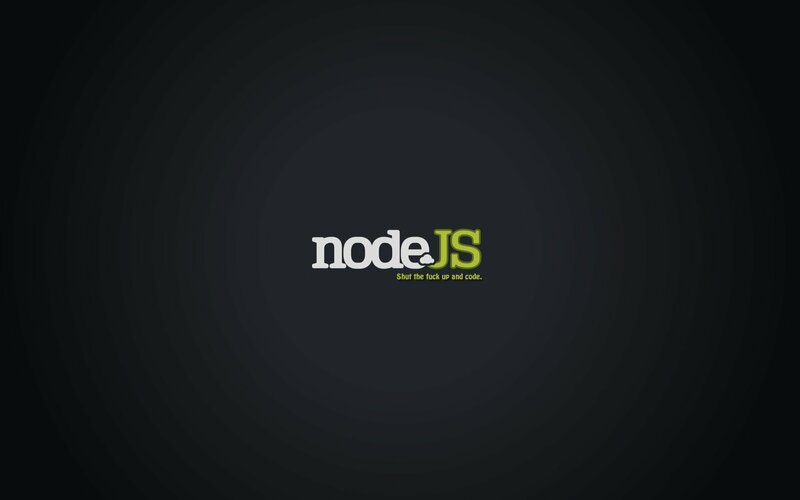 But I found a solution from MongoDB Node.js Driver. It only needs to add ?authSource=admin in the end of the line. Bye bye Wordpress! After used Wordpress for many years, I finally decided to use my blog with Ghost. I thought migration might be difficult, but when I did, it is easy as pie.